Avast Ye Matey! 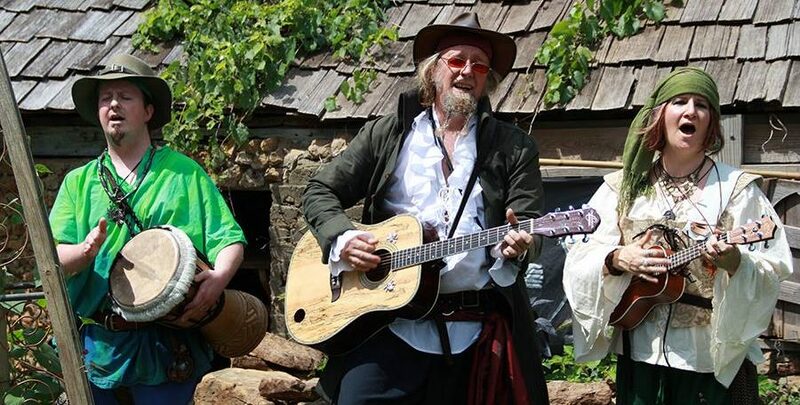 Come and see the Leprechaun Pirates perform at Convergence! !